Welcome, I’m Captain Tommy and I am looking forward to being your guide while fishing in the Outer Banks. I’ve been fishing on Hatteras Island since before I can remember. I’ve always had the love of fishing and being on the water. 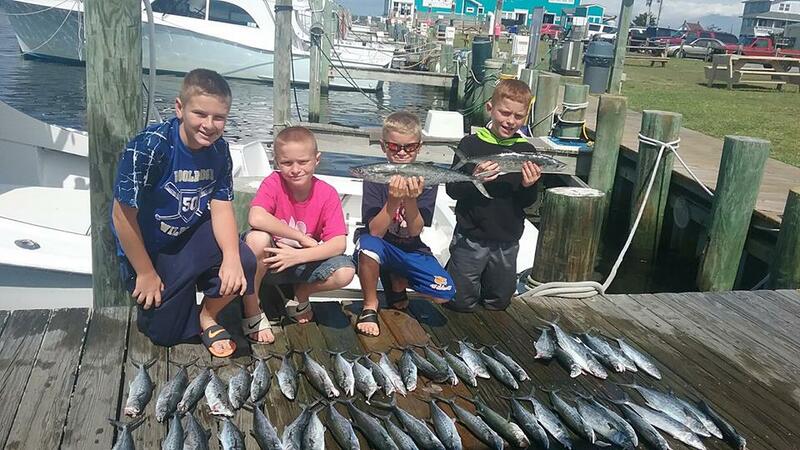 With over 30 years of experience with both commercial and charter fishing, I look at sharing the experience of my love of fishing with you. 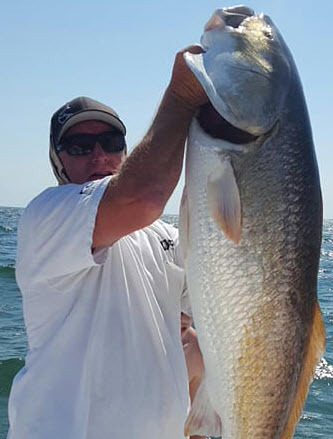 I specialize in light tackle fishing for Spanish Mackeral, Red Drum, Bluefish, Cobia and -many other species of fish. My knowledge of these waters will help you enjoy your time fishing and the great catches we’ll be bringing back to the dock. We’ll start out from Hatteras Marina. For the morning and all day charters, heading out in the morning provides some excellent sunrises. A great way to meet the morning. Ready to go fishing? Contact me today to book your fishing charter before it’s too late.